Save 46% for a limited time! 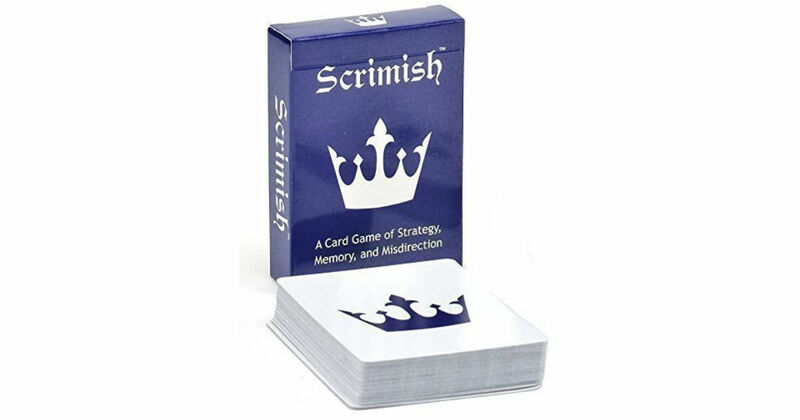 Head to Amazon to get the classic Scrimish Strategy Card Game for only $6.99, regularly $12.99. A card game of strategy, memory and misdirection. Contains the Red/Blue deck with 50 cards. Good for 2 player games. Ages 5 and up.